Dawn Conners's parents are famous for finding historic treasures, but she has a knack for losing things - her job, her boyfriend, and now, her reputation. Thanks to a mud-slinging exposé, Dawn's late great-grandfather is assumed guilty of stealing silver from a century-old shipwreck. 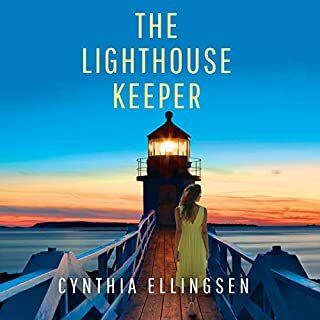 Hoping to clear his name, Dawn returns to Starlight Cove, her idyllic hometown on Lake Michigan, where the doomed vessel sleeps beneath the beam of a ramshackle lighthouse. Great story , completely entertaining! THIS is one of my favorite books, and completely unexpected. While it did have a traditional line that we have heard time and again with love stories, it had a great way of telling it. The narrator did a fantastic job. 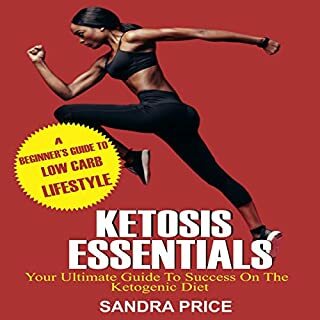 Ketosis Essentials is a beginner’s guide that offers a comprehensive approach to the ketogenic diet to turn your body into a fat-burning machine. The approach is based on a wide range of scientific research that has been conducted on ketosis, and on the author's own personal experience. 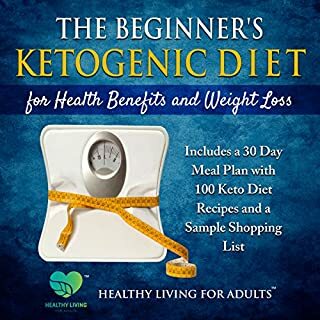 This book contains practical tips and advice to effectively enter into ketosis, and you will learn how you can burn lots of fat within a short period of time. I was looking for something to help get me back on track. The narrator was very pleasant to listen to and informative. The research was thorough and explained very well. Listening to a book about diet is not always easy if the author goes into long lists about things and tries to read a recipe. Especially if you are hungry when you were listening to the recipe! This little book was perfect for what I was looking for to keep me on track for my day as I make a daily commute. I highly recommend for someone in a situation like mine. Thank you so much for the offer for all of the research and for putting this book out there. Many Ketogenic (Keto) diet books emphasize weight loss for very good reasons, but they often put less focus on the many health benefits that can be achieved. Improved health benefits is the primary reason you should be interested in exploring the Ketogenic diet to improve your lifestyle with the added benefit of weight loss that comes along with it. The Ketogenic diet should really be referred to as the Ketogenic (Keto) Lifestyle and not be viewed as another diet. very brief but not ideal as an audiobook. I was looking for a little bit more information about the keto process and some motivation. This book is really full of tips and then recipes that are read to you and a lot of lists being read to you. While the narrator had a pleasant voice, his execution was at times very robotic. 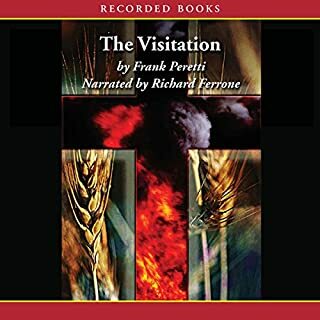 I don't recommend this book as an audiobook. Couldn't Get Into It. Poor Narration Production. I have a very long commute back and forth to work and today. 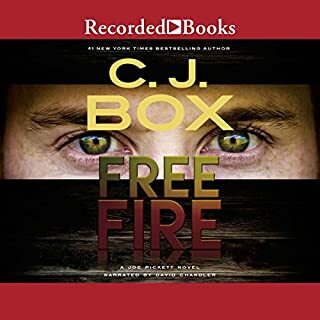 I use my audiobooks as entertainment and this book was just a struggle for about 25 minutes that I could handle. I could barely hear the narrator over the road noise because his voice is so low and soft. I just could not get into any kind of emotion with the book. It was as if I were reading lines but never having anything sink in. I do not know if the story is good. I could not get past this part. If you are looking for a book to put you to sleep then this is the one. I know now to avoid this narrator for anything other than maybe meditation books. And even at that I would need to listen to full volume to discern his words. 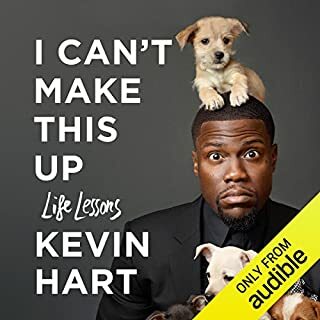 never listen to a book like this but it was absolutely hilarious and kept me listening even when I wouldn't otherwise have the audiobook on. My only complaint is that it's already done. I couldn't even get an hour into this before it drove me crazy. Every time the narrator started a new sentence you could hear his mouth smacking open. I am pretty sure there are software that will edit out the worst of that and the production company would have been wise to have employed that. This will be wasted money for me because I cannot listen to it. It's driving me nuts. I think this book could have been about half the length that it was. Sometimes I found it being so long that I got lost or just zoned out and honestly I don't think I missed anything.. It definitely had a strong points but there were things that were never really resolved. Magical powers never really addressed as to how they came... Some things did just seem to appear and never have a background or an ending but other things that went on and on ad nauseum. 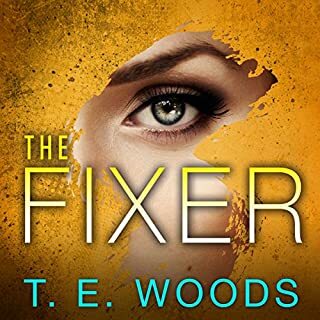 I think the narrator had very good qualities but it was not produced well because you could hear smacking mouth noises that are very irritating. I would rather not here lips parting and tongues moving around in the mouth with that wet icky sound that can drive someone crazy if you have that pet peeve like I do. overall I would recommend reading this as a book rather than listening to it. And only if you have the patience for a long story or are a fast reader. this was a good story. the narrator made it hard for me to concentrate though. Maybe she had some sort of sinus infection. She also was too over dramatic with her reading. The combination made it tough for me to continue to give the book a chance but I am glad ultimately that I did. I would listen to this authors other books if it were narrated by someone else. I would even give the narrator another chance if she would back off the need to be so overly dramatic. 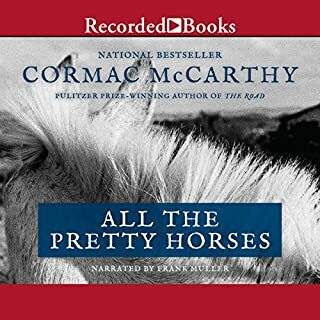 all things together as they are I would not recommend this book to somebody who is not accustomed to audiobooks because of it being a little hard to listen to. 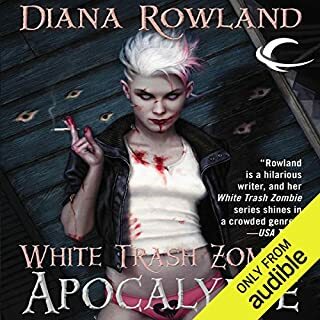 normally I love this narrator but she apparently had some sort of head cold for several chapters that got really frustrating for me to listen to. I don't understand why the production company would decide to continue forward with a narrator who is having trouble talking. It eventually cleared up but was nuisance enough to throw me off from enjoying this book as much as I have the other ones.